Challenge 1: Catch up on laundry in 8 days. | flip MOM: a challenge to myself. 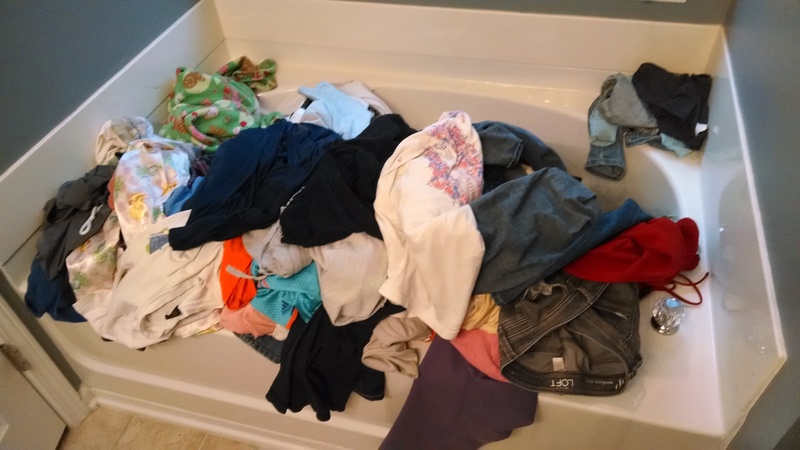 Home » Uncategorized » Challenge 1: Catch up on laundry in 8 days. Lacey(my sis)– I sometimes have laundry in baskets so I can’t judge…. but aunt Kay Kay is on her way right now to help!!!! If I were closer I would help even though I hate laundry. 🙂 you can do it…love yall! I know you would! Thank you! Love you, too! Kayla, can you come here and help me when you have time. I have been procrastinating and moving. Glad you can help Lacey out. You must be really organized. She couldn’t really come, but she was here helping in spirit! Well, it’s the thought that counts. 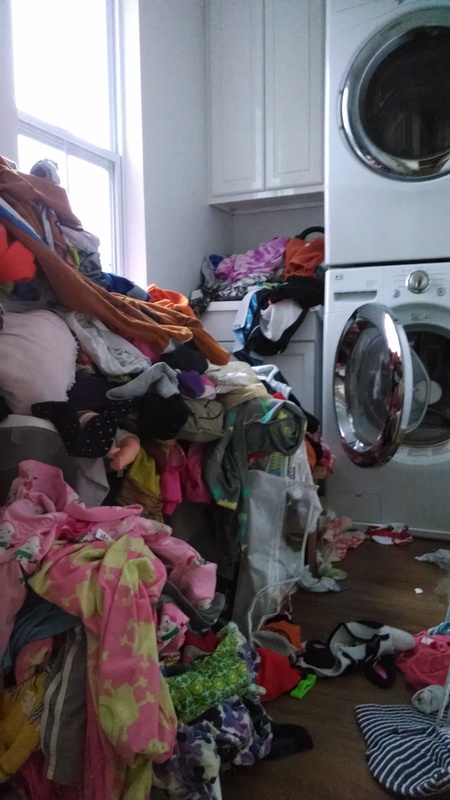 You inspired me to do four loads of laundry yesterday. Now I have about six more to go, I think.